When Telltale Games announced its closure last year, official details surrounding the surprise move were understandably scant. In one statement, Chief Executive Officer Pete Hawley said that he worked to set the company on a “new course” but it was too late. We were actually planning to move Telltale as a studio into new kinds of games, with new graphics engines, and just kind of go bolder. So this [The Walking Dead: The Final Season] was always intended to be the last hurrah for the classic style of a Telltale game. Like the choices, the waiting, and all that stuff. So it was always trying to be like the very best one of those. We know that it’s such a long-running series that we wanted to do a bunch homages to the past and that kind of stuff. We even wanted to do some stuff in the last quarter of the [final] episode that was supposed to be like, this is what a new Telltale game could be like with like those mechanical twists and that kind of thing. 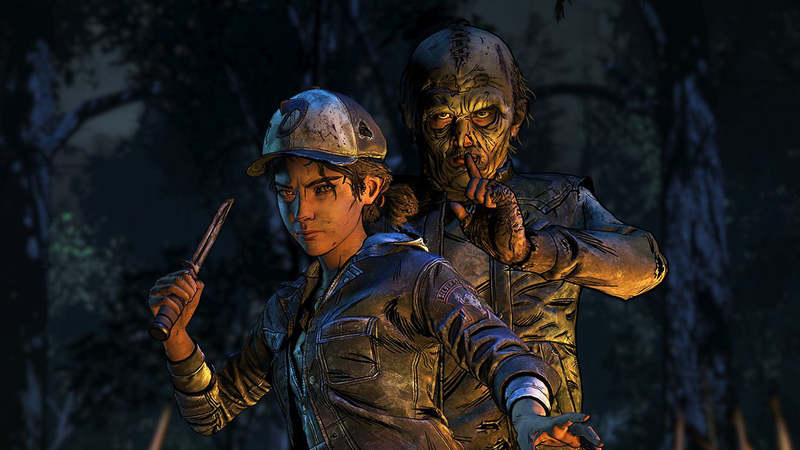 Regarding the uncertainly surrounding The Walking Dead‘s final season, Mudle said that news of Telltale’s closure initially resulted in the developers losing hope. However, the “heartbreaking” situation was made better by Skybound Games’ commitment to see the season to the end. It took two months before any progress was made, owing to the legalities surrounding the closure. The Walking Dead: The Final Season‘s last episode concluded the Telltale series on March 26, 2019.